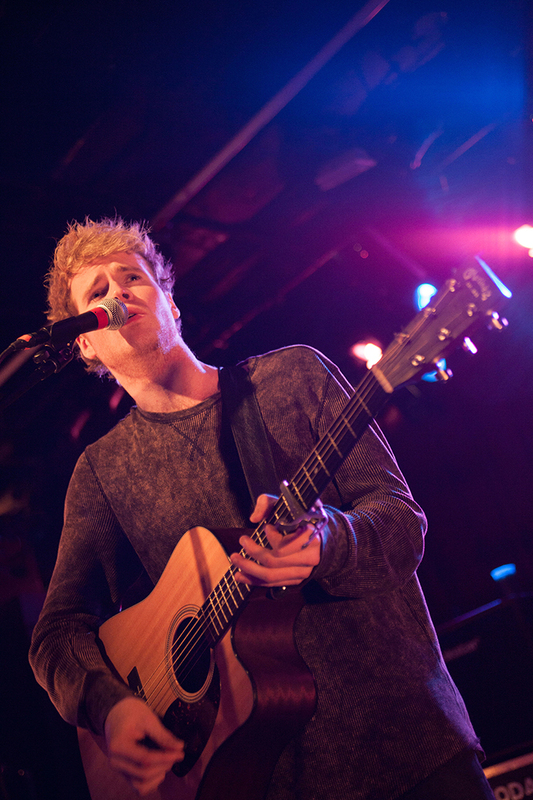 Kodaline is the Dublin-based phenom whose soulful brand of rock is winning the hearts of fans across the United States. 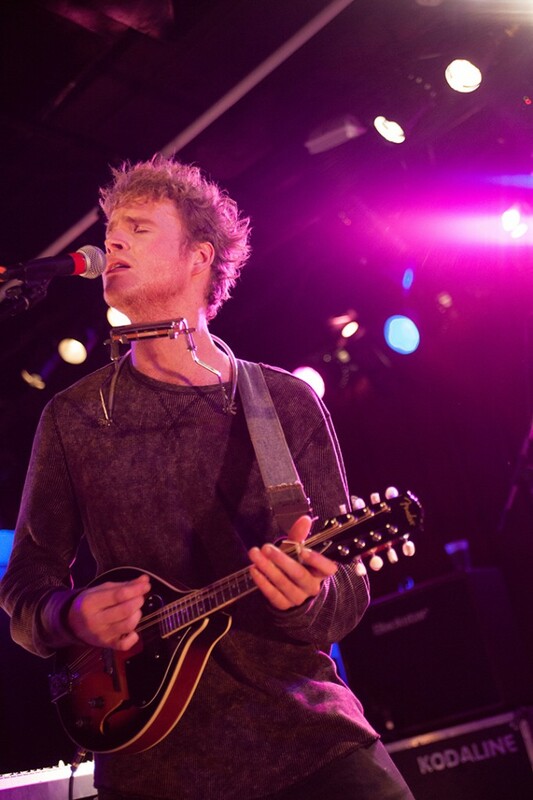 We sat down for a brief chat with them after their February 14 show at the Paradise Rock Club in Boston to talk about New Jersey traffic, backstage Guinness, Boston’s Irish community, castles, and we did our best to test their good spirit. A: [Laughs] We had some bus trouble, then we were stuck on one of the bridges on the way over here. We’ve toured and traveled through the U.S. a few times, and in Europe, so we’ve come to expect little setbacks and things like that. Q: What do you guys think of Boston? Does it remind you of home since there’s a pretty big Irish population here? A: A lot of Irish people come to our shows, which is great. It seems like a good number of people come from parts of Dublin or West Ireland and settled in Boston, or near this part of the East Coast at least. It’s not exactly like our hometown, but we really love Boston…it makes us miss being home. Q: Speaking of Irish stuff, we saw that the band had Guinness on tap backstage at one of your shows. A: Ahh, yes. Actually, Guinness is one of those drinks that doesn’t travel too well, so whenever we do shows in Ireland, we make sure to have some on tap backstage. We don’t typically drink it when we’re in the states. Q: We noticed that a few of you grew up in a place called Swords. Did coming from a place like that influence your sound? Q: Are there any other cities on your tour that everyone in the band is particularly excited about? A: We’ve already been to most places on the tour, but America is so massive that every time you visit a city it feels completely new. Seeing the states as a band can be tough, but we’ve been able to make some good friends in Arkansas and Texas. Q: We don’t want to bore y’all with too many music questions, but we’re curious about your album title In a Perfect World. A: The title is a bit cliché, but we really feel that music in general is the closest thing we have to living in a perfect world. Also, we wrote a song called In a Perfect World, but it didn’t quite make it on the album. A: It sounded like a good song, but it just didn’t fit the feel of the album. It’s unfortunate when that happens, but we really liked the idea behind In a Perfect Word, so we just decided to name the album that anyway. We know y’all are on tour until early July, but could we possibly expect any other singles or more music coming out anytime soon? The record label told us not to tell anyone, but Neil Young is producing our next album…just kidding! Something did happen today. Our driver Reggie started singing some bars in the front seat of the bus. We legitimately enjoyed what he was singing, so we recorded it, and ran it through auto tune. Basically, don’t be surprised if you hear Reggie on our next album. Q: We heard that y’all are big fans of classic rock and old soul artists like Sam Cooke and Eta James. If you had to choose, would you rather see Sam Cooke live in the early ‘60s or play music with mid-‘70s David Bowie—post Ziggy? Steve: Definitely Sam Cooke front row…. 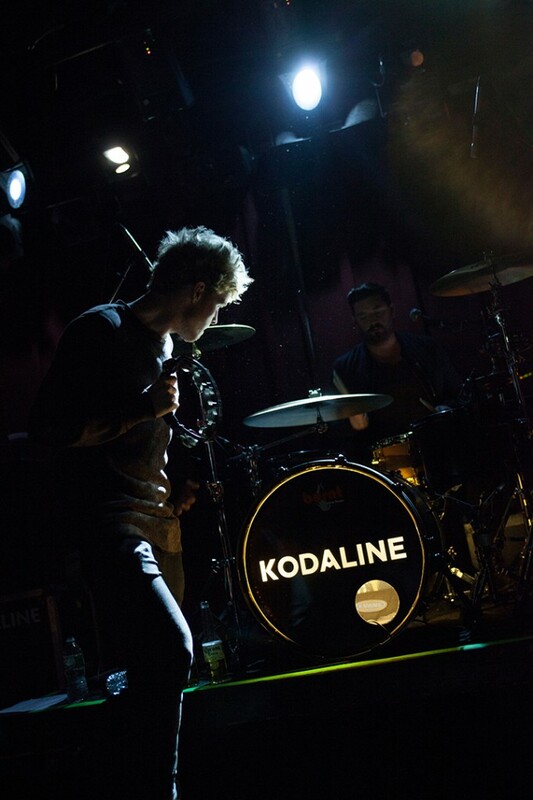 If you’ve ever been to a Kodaline show you would know that they guys are good spirited. We decided to test just how far we could push them. Q: We were wondering which pop star you would rather tour with as their backing band, Britney Spears circa 2001 or Katy Perry right now? The band seemed to agree on this one. Mark: Definitely Britney Spears, I couldn’t stand playing that Roar song over and over again every night. Steve: Yeah, definitely Britney. She went a little crazy there for a bit, shaving her head and all that, but she’s still pretty great. Q: Would you rather be mandatory best friends forever with all the members of One Direction or babysit Justin Beiber once a month, every month until he turns 21? Mark: [Laughs] Oh man that’s tough…I’m not really prepared for either of those things. What would this baby-sitting be all about? You would be a positive influence on him— a mentor. You could take him bowling and show him how to be a good human. Mark: Ohh, well you didn’t mention that! I’d probably go with the Justin Beiber thing. It’s short term, we can take two years off. 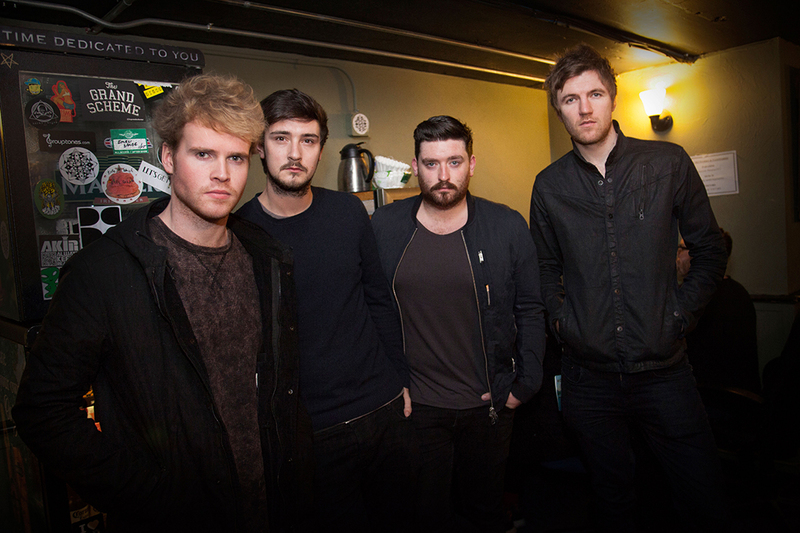 Before becoming Kodaline, the band had a few different members and a different name, 21 Demands. After learning this, we thought we could lend our creative genius, and offer them some alternate band names to consider. Q: All right, let’s really play up the fact that y’all are from Ireland, since Americans love Irish accents and Irish people (see; Colin Farrel). First—Dubliners—and your debut album/EP can be titled Straight Outta Grafton since Dublin is so much like South Central L.A. in the early ‘90s. Mark: The Dubliner’s are actually a really famous group in Ireland, so we might not be able to do that name. Mark: All right! We can definitely work with that. It rolls off the tongue quite nicely. Steve: You’ve got something there. It’s nice because when you hear that name, nothing really comes to mind. Quite inspiring.